TLB Roofing Ltd based in Irvine, Ayrshire are flat roofing specialists. We offer traditional felt roof repairs or replacement, rubber EPDM roofing or GRP Fibreglass Roofing solutions. Felt roofs have a shorter lifespan than pitched roofs because water tends to puddle on a flat roof and over time, seams in felt roofing start to come apart because of extremes in temperature over the years allowing water to eventually seep in. 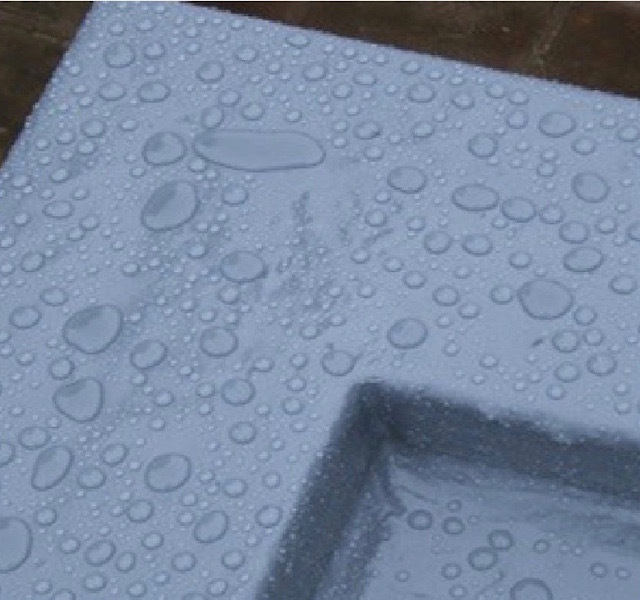 The best way to extend the life of your flat roof is to opt for GRP fibreglass. Fibreglass is used on the hulls of boats because it is waterproof and has no seams. It will more than double the lifespan of your flat roof. Call now on 01294 507534 or 07398 173679 for a no-obligation quotation.